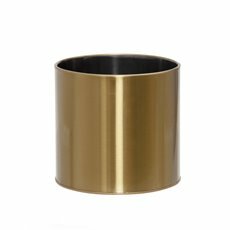 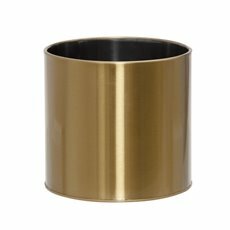 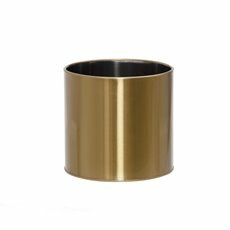 Discover our new selection of brass finish pot planters! 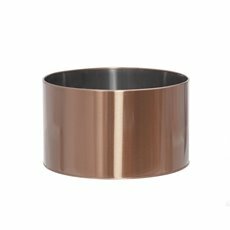 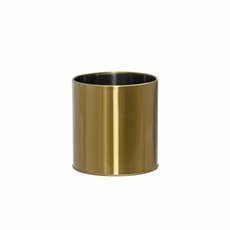 Coming in a variety of sizes and colours, these brass metal pots are the perfect fit for plant and arrangement displays. At Koch, we have been a trusted supplier of the Australian florist and event industry since 1931. 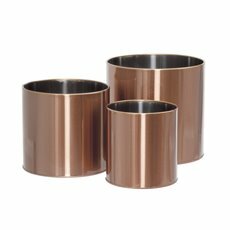 We deliver Australia wide and stock all the supplies you need to organise your next displays and events, including florist supplies, artificial plants, wedding decorations and more!